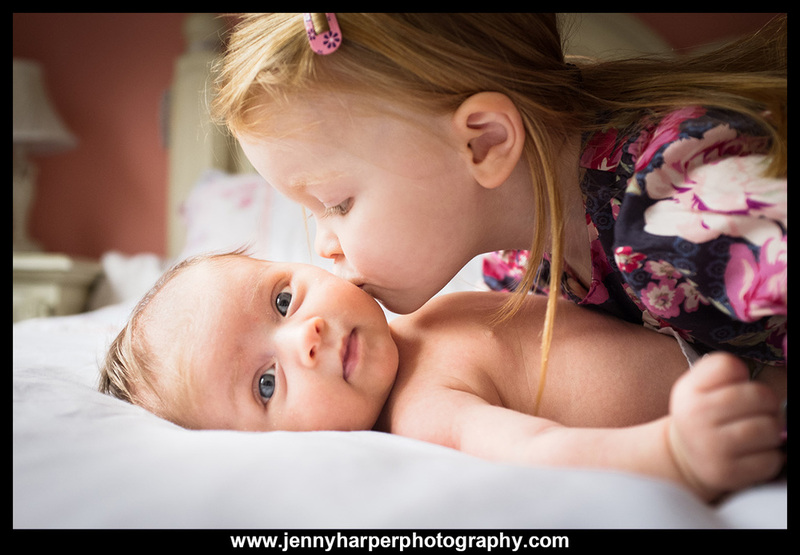 Here are two beautiful sisters who were so lovely together during their session a couple of weeks ago. Martha, at just 5 weeks old, was very contented and testing out her latest smiling skills. 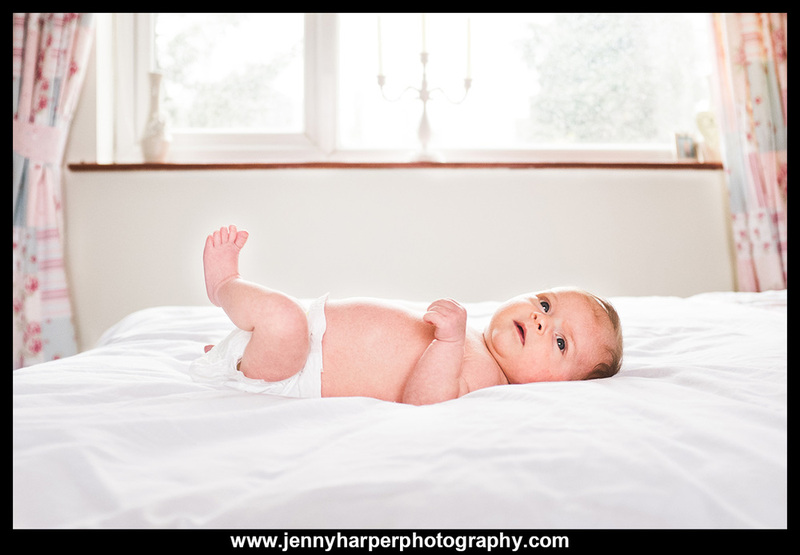 It is so wonderful to capture babies at such an early age because they really do change and develop so quickly (plus, they are always seriously cute!). 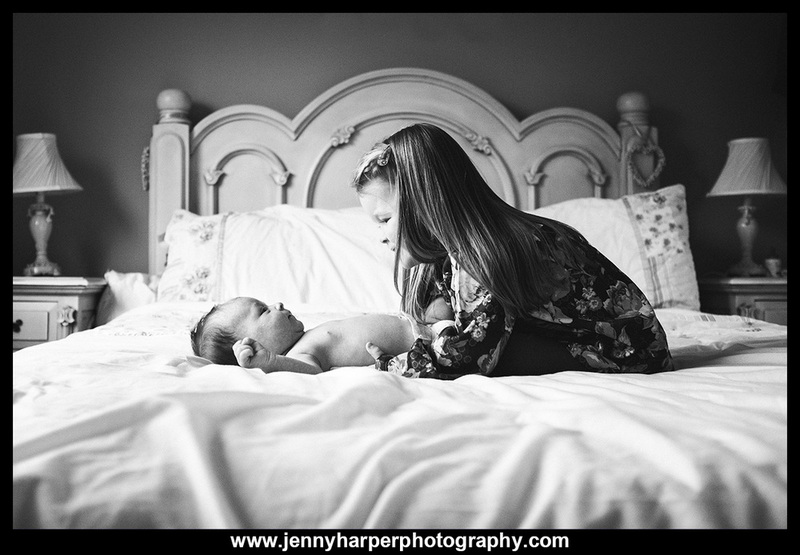 Connie was more than happy to get involved, playing with her new sister, talking to her and giving her little kisses. 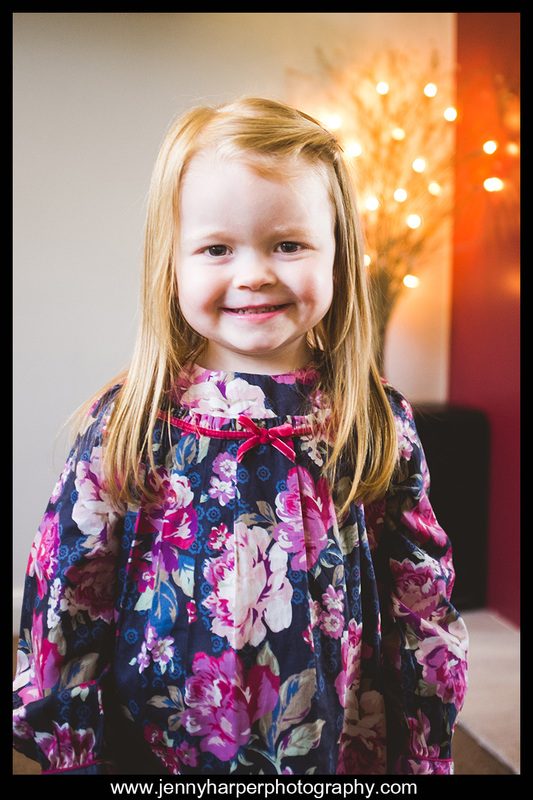 These are some of my favourite images from the session.